Drumroll Please…Meet Our New QR Code Check-In App! Attendee check-in using QR codes is one of the easiest and fastest ways to get people through the door at your event. 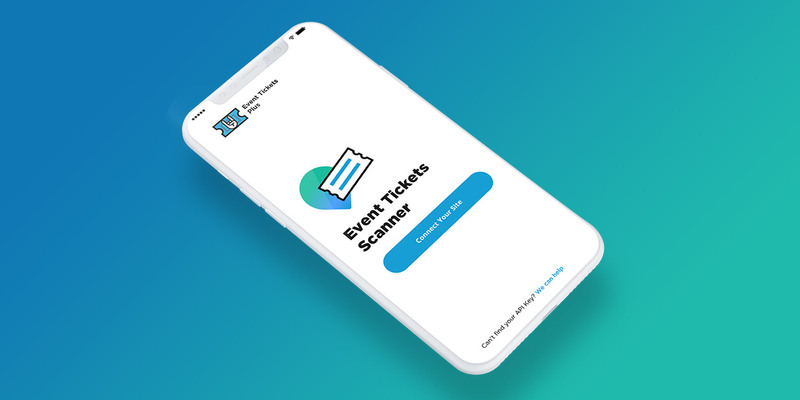 With our new QR scanner app for Event Tickets Plus, it’s now even easier! Before you get to downloading it (for free, of course!) from the Google Play Store or the Apple App Store, let’s run down how to make the most of the new app. Before using QR codes on your event tickets, it’s helpful to understand how they work. Much like the UPC barcodes you see on products you buy from the store, QR codes store data that can be accessed when scanned. Besides lines for the bathroom, the registration and check-in line is usually the longest wait people will experience at an event. Waiting is a pain, and worse, it’s your attendees’ first experience when they arrive. You don’t get a second chance to make a first impression. With the Event Tickets Plus app, attendees can whip out their smartphone and present their QR code for a speedy check-in. Old-school printed tickets work the same way—they show the QR code on their ticket, your staff scans it, and boom! Check-in is done on the spot and your team is already moving on to the next people in line. As attendees are checked in, their data is sent back to your WordPress admin. From the admin, you can see real-time attendee reports that show how many people have been checked in compared to the total number of tickets sold. No sweat. You can look them up in the Attendee Report and check them in manually! If a ticket is scanned after an attendee has already been checked in, the app will return an error message. The most common reason this happens is when someone buys multiple tickets and accidentally prints the same one for everyone in their party. A quick look at the Attendee Report will show how many tickets were purchased and allow you to manually check in attendees as needed. The new Event Tickets Plus app is available for free on the Google Play Store or the Apple App Store. 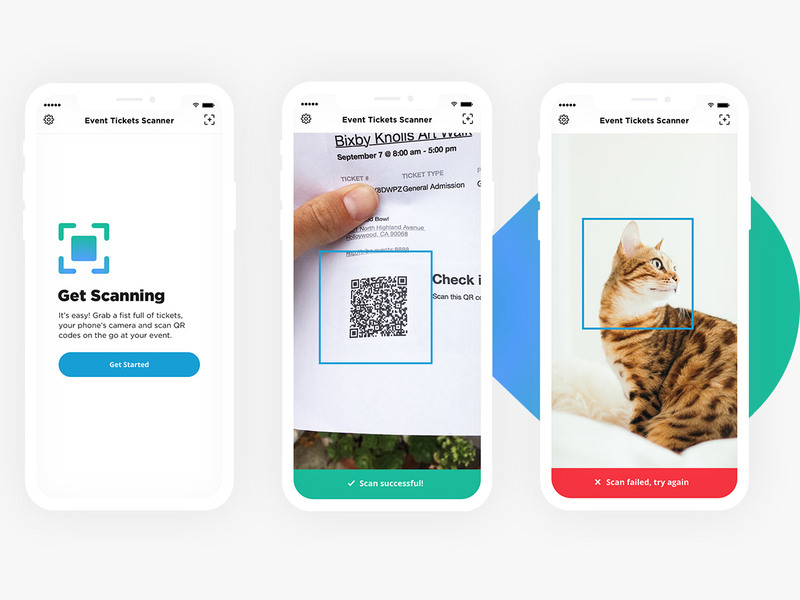 Once you’ve downloaded it, head over to our QR scanning tutorial for a step-by-step setup guide.